TIP: THE FIRST NAÏVE ART MUSEUM IN THE WORLD! NAÏVE ART CAN BE PROVOCATIVE AS IT IS MADE BY SELF-TAUGHT ARTISTS. 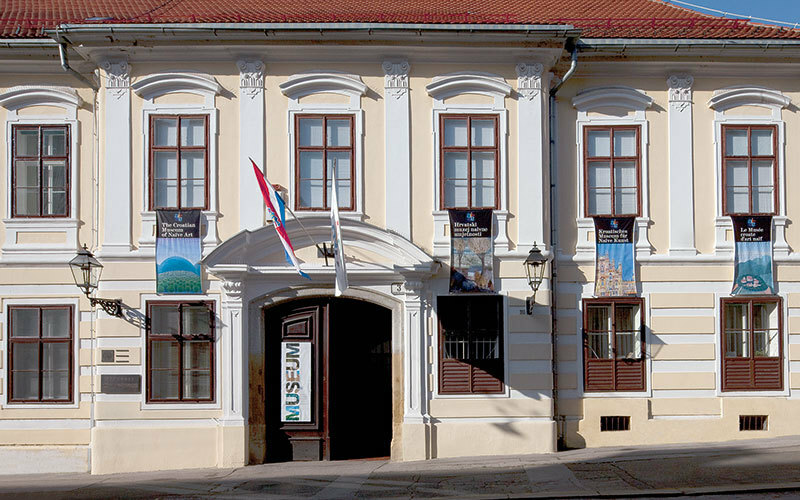 Croatian Museum of Naïve Art is a small museum with a large collection of art. 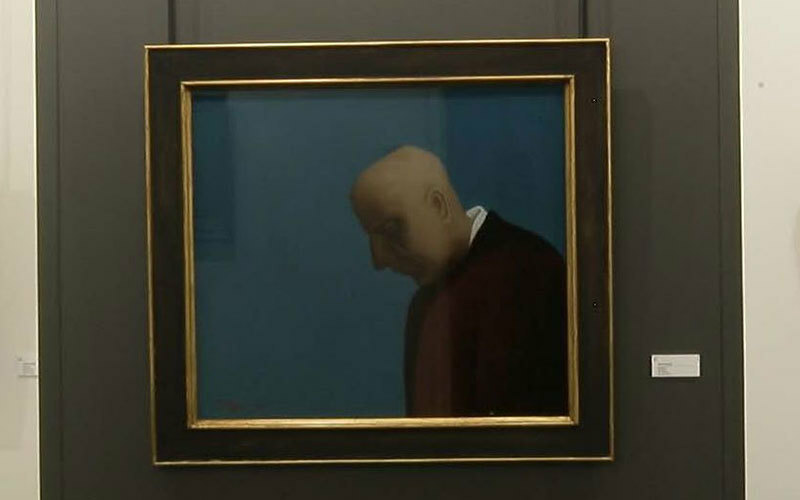 The collection features early masters of the Hlebine School, with works starting from the 1930s. They keep around 1900 different paintings, sculptures, drawings and prints. Unfortunately, the exhibition space is small and they get to exhibit about 80 paintings, but the imagery is undeniably fascinating. 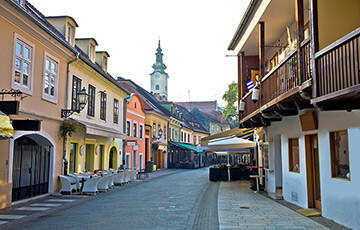 The focus is on Croatian artists and a few of the more highly valued independent artists. Naïve art is highly colourful and emotional. Made by self-taught painters and sculptors who developed their own unique style. They permanently exhibit a collection of works of the greatest Croatian naive painters, including Ivan Generalić. With a purchased ticket you receive a free brochure. They have versions in Croatian, English, French, Japanese, German, Russian, Italian, Spanish and Portuguese. Tours are possible only with prior booking. The tour takes 30 minutes. 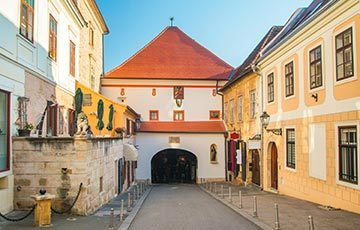 What can you see and do at the Croatian Museum of Naïve Art? It is a nice little museum in the centre of old town. For one thing, it will take around 30 minutes to go through it. It just might surprise you with its superb glass paintings. Since it is hard to explain what Naive art is, it is best to see for it yourselves. Once you liked it, you can go to the museum shop. They have a great choice of souvenirs and printed editions. The Museum has limited access for disabled persons. 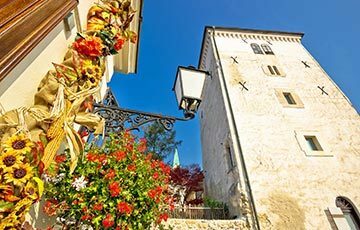 How to get to Croatian Museum of Naïve Art? 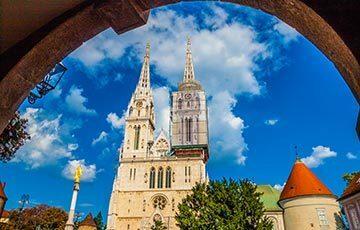 Accessible on foot from Zagreb ban Jelačić square or enjoy a ride with the shortest funicular in the world. It’s located near St. Mark’s church, opposite the Museum of Broken Relationships. 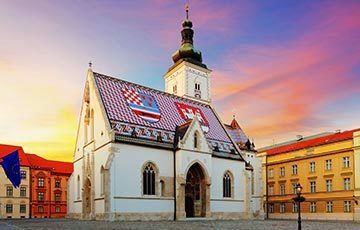 Make your Zagreb vacation simple, easy and memorable. When are you coming?